While some of you might find the Vibe Shot very iPhone-ish from the front face, it take on a different perspective from the rear where it looks more like a conventional Sony point-and-shoot camera design from a few years back. The in-hand feel is strikingly familiar to the Sony Xperia Z series, except that the Vibe Shot has an aluminum frame that gives it a premium feel. The rear of the Vibe Shot consists of a sheet of Corning Gorilla Glass 3, which means you shouldn't be overly concerned about scratches even without a case. However, based on Apple's experience with the iPhone 4/4S and Samsung's recent use of glass backs for the Galaxy S and Note series, you have to be careful not to drop it as glass shatters easily upon impact. You also have to deal with the frequent fingerprints and smudges on the glass rear. 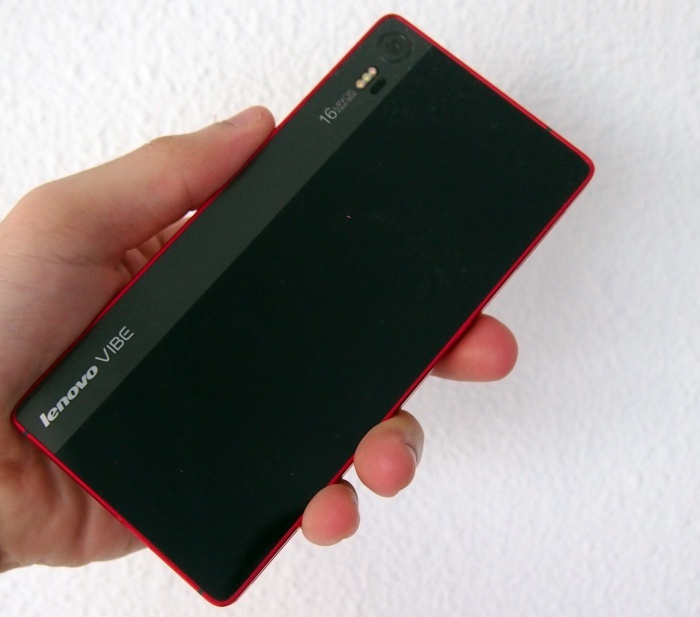 Overall, the Vibe Shot is a well-built device although its design is uninspiring. 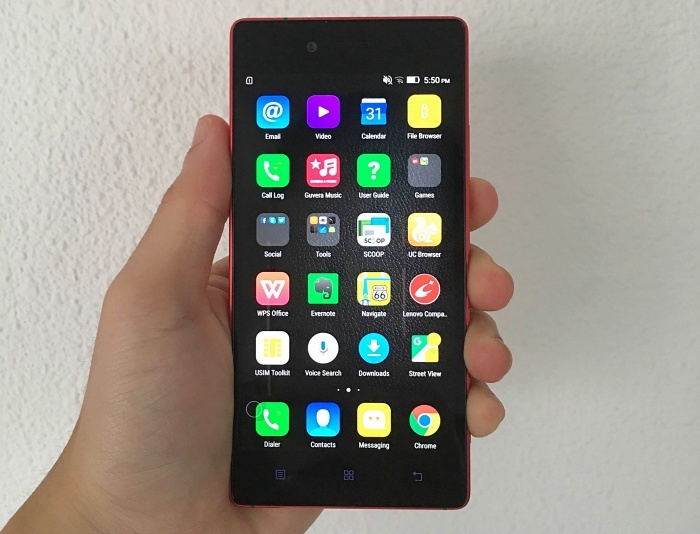 Handling is expectedly good for a 5-inch screen smartphone. On a lighter note, Lenovo also included a lanyard loop at the bottom left, an aspect that's usually absent in most modern smartphones. 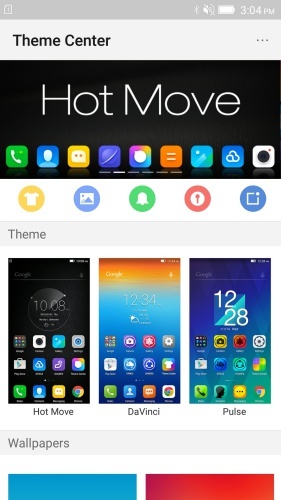 Similar to Huawei's EMUI 3.1 and Xiaomi's MIUI interfaces, the Vibe Shot has Vibe UI that resembles Apple's iOS where the conventional app drawer seen in most Android phones is removed. What you get is several home screens displaying all the apps on the Vibe Shot. 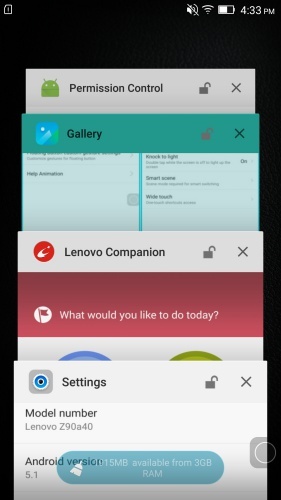 Themes are popular among Android users and Lenovo has included a Theme Center on the Vibe Shot. The Theme Center is quite limited though; it comes preloaded with 6 themes, 15 wallpapers, 15 call alert tones, 10 alarm tones, 14 message alert tones, 6 lock screen themes, and 2 recent task list options. As mentioned, there are two recent task list options for you to choose on the Vibe Shot. 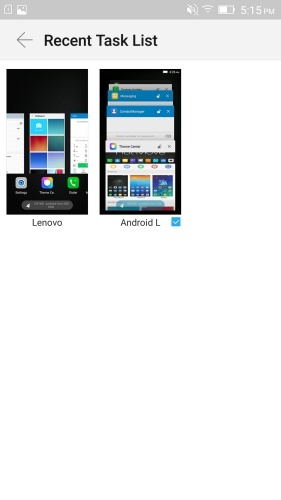 The first one is by Lenovo, which looks like a blatant copy of Apple's previous multitasking interface. The second one mimics Android Lollipop by having a stacked card interface. 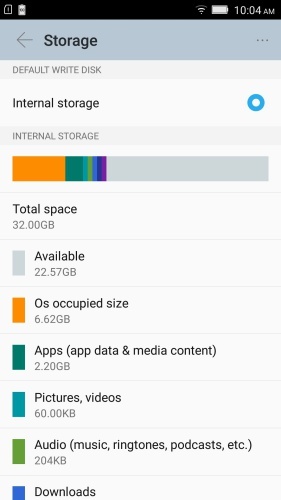 Both options come with an option to clear all background apps with one touch. 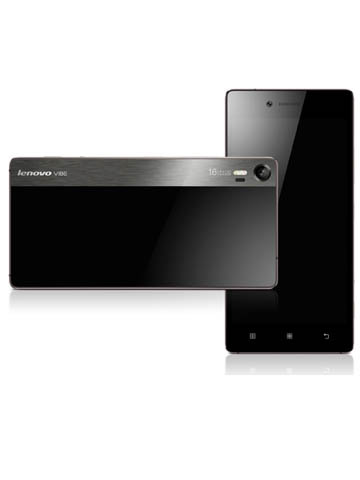 Another aspect where Lenovo took inspiration from Apple's iOS is the inclusion of wide touch. Wide Touch works like Apple's AssistiveTouch button which is essentially a floating button you can place anywhere on the screen. Enabled via Settings > Feature > Wide Touch, you can customize it to carry out predetermined actions. For example, a double tap or long press on the Wide Touch can bring you back to the home screen, menu, lock screen or simply go back to the previous menu.